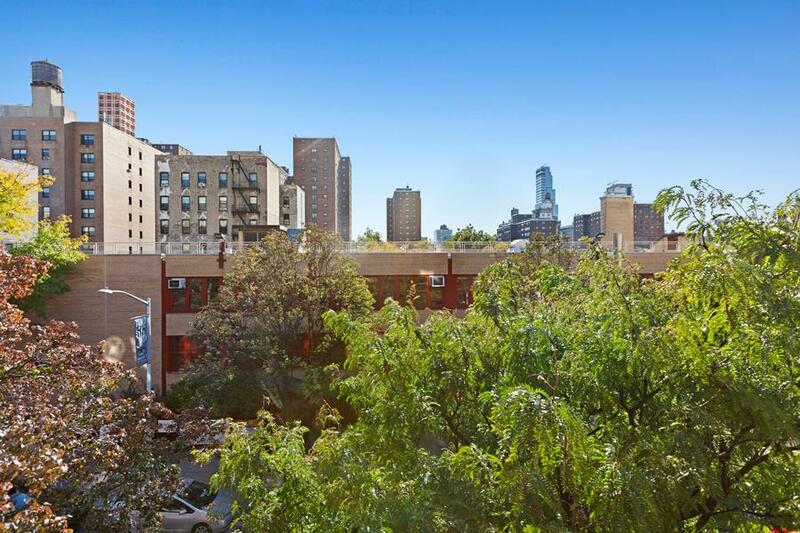 Sprawling and Sun-Drenched 5br Upper West Side HDFC Co-op with Unbelievably Low Maintenance. High ceilings, big windows, amazing natural light and gracious dimensions define this large family-sized residence. An extremely flexible layout can easily be modified for contemporary living: with board approval, other units in the co-op have re-located the kitchen to the front half of the apartment to create an incredible space of entertaining, and added a second, en-suite bathroom in the master bedroom… The possibilities are endless! Many original details remain preserved in the unit and hard wood floors have been covered and preserved for decades. The unit’s southern exposure is captured by three large windows through which the sun will shine all day. Outrageously low maintenance is the icing on the cake! This rarely available home has been lived in and preserved by the same family for over 60 years and promises a fantastic opportunity for a new owner to be its steward for the next generation. 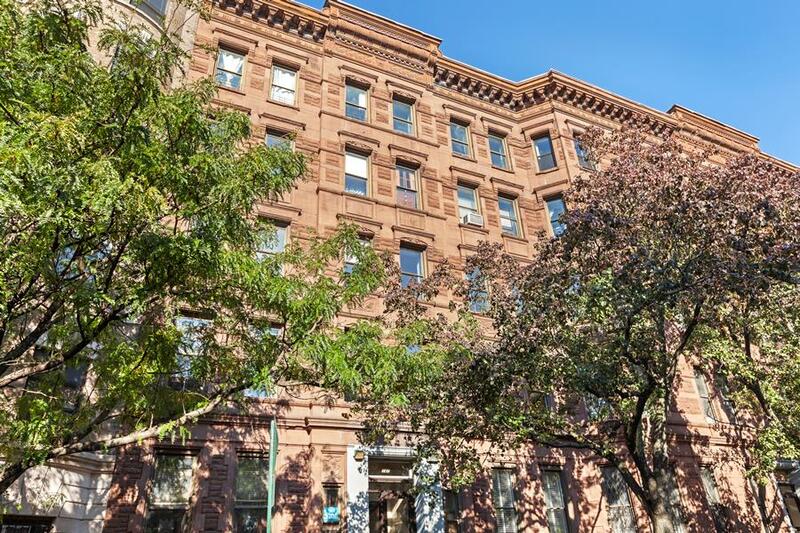 145-147 West 105th Street is a well-maintained pet-friendly boutique HDFC co-op comprised of two buildings with 20 units, excellent financials and a live-in Super. Income restrictions apply (see below) but gifting is allowed. The prime Upper West Side location is outstanding and in close proximity to Whole Foods and Trader Joe’s, the legendary Silver Moon Bakery, Plowshares Coffee Roasters, Community Food & Juice, Sal & Carmine’s Pizza, Saiguette, Xi’an Famous Foods, Candle Café West, Schatzie’s Prime Meats, Thai Market, Absolute Bagels and dozens of other terrific bars, boutiques and restaurants. Transit is convenient with the 1, B and C trains a few short blocks away and easy access to several bus lines. The prime Upper West Side location is outstanding. You are a short walk to Whole Foods and Trader Joe’s, Central Park, the legendary Silver Moon Bakery, Plowshares Coffee Roasters, Community Food & Juice, Sal & Carmine’s Pizza, Saiguette, Xi’an Famous Foods, Candle Café West, Schatzie’s Prime Meats, Thai Market, Absolute Bagels and dozens of other terrific bars, boutiques and restaurants. Transit is convenient with the 1, B and C trains a few short blocks away and easy access to several bus lines.